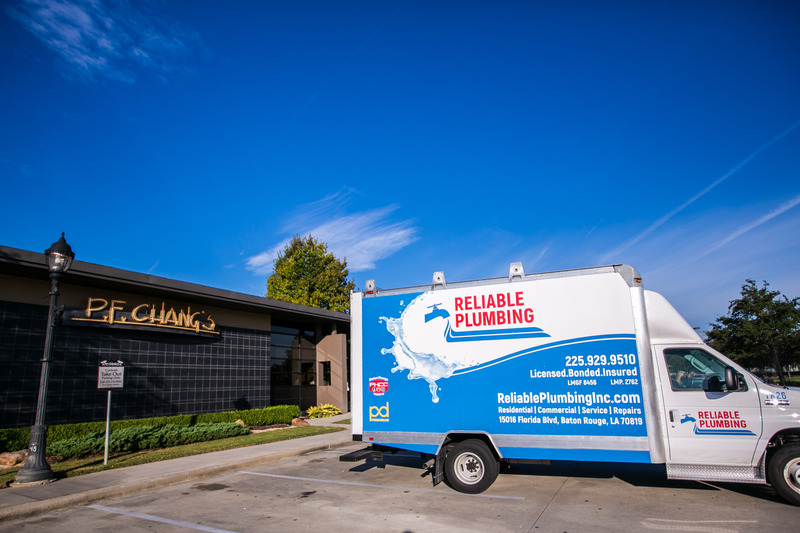  Contact us today for all of your plumbing needs. 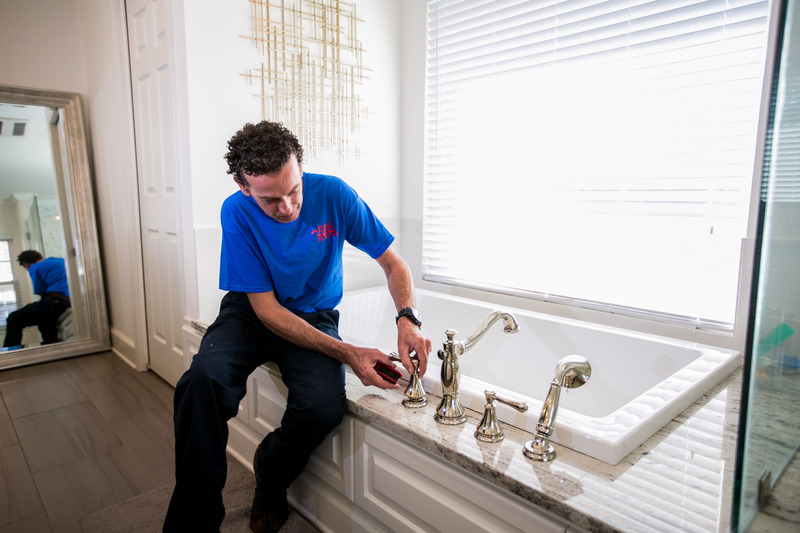 With our smoke testing process, we can find leaks and repair immediately. 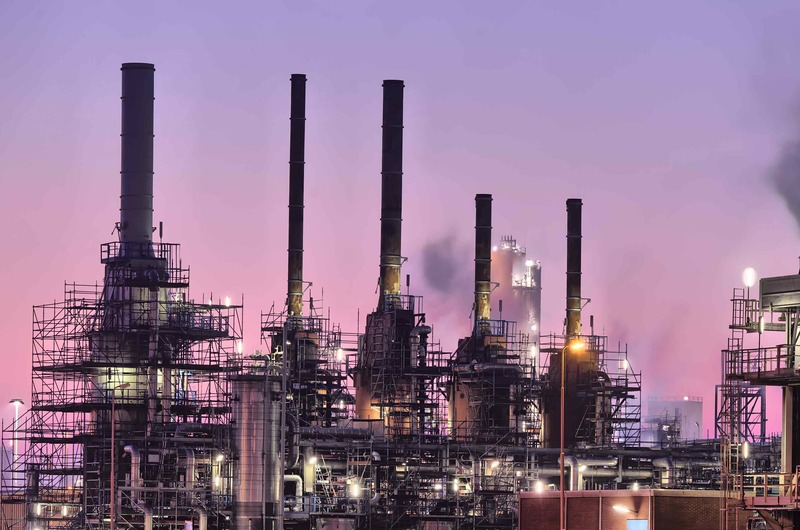 We have multiple employees with TWIC cards and OSHA certification for easy plant access. 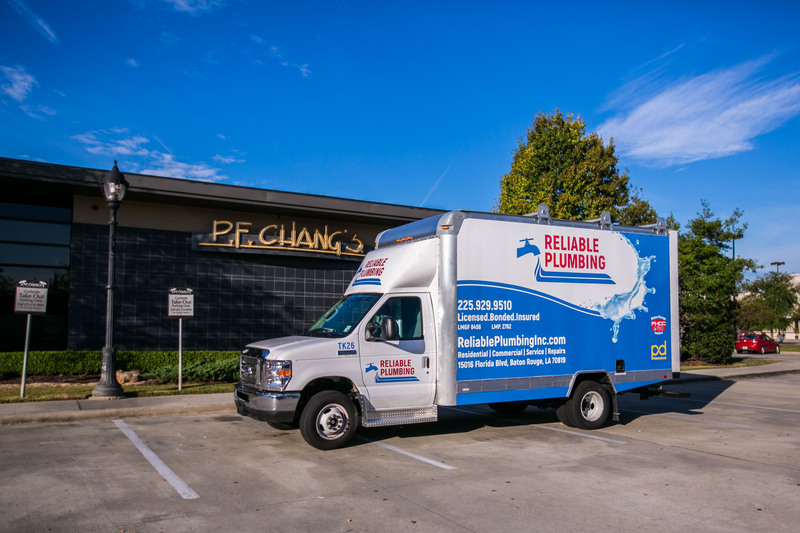 Reliable Plumbing remains committed to helping others, now and in the future!